VERY! 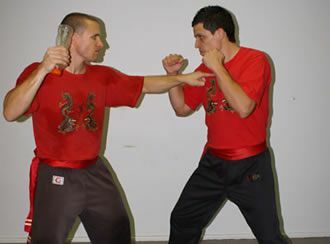 The techniques taught by Gary Martin are so effective they are illegal in all forms of martial arts competition. Not one of our members has ever lost in a real confrontation. We do not train our members to compete in competitions, they are one on one with a ref to control the event. Real attacks are with knives, bottles or groups of attackers and NO rules. This is what we train and prepare you for. 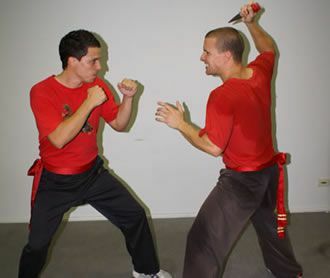 Real street defence is a highly specialised and not widely known part of the martial arts field, and it's Gary's knowledge in these skills which has made our School the most popular in Australia. We closely monitor what type of attacks are occurring in Sydney and make sure our training is correctly covering these situations. 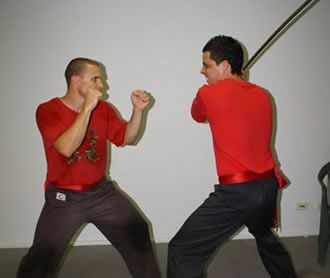 When compared with Muay Thai Boxing and MMA for example, it becomes clear that we are not just another sport like they are, but in fact, a complete fitness/fighting system designed to protect you against real attacks that are taking place now in our suburbs. Game over. 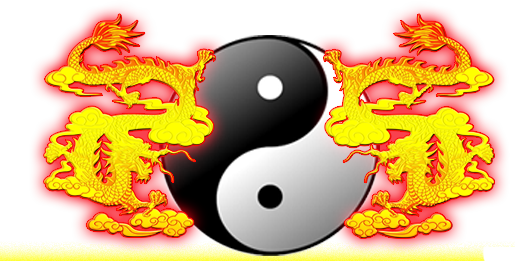 We could list another 20 reasons why, when it comes to fighting/defence in the real world, our Kung-fu is by far the most effective. 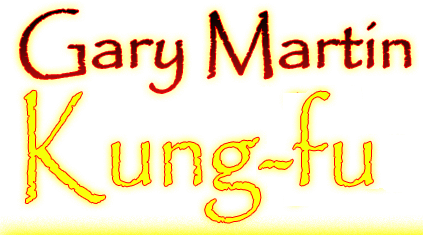 At the Gary Martin Kung-fu Centre we train you to end a fight, not spend 5 rounds in one. Iron bars, baseball bats are common in the street. 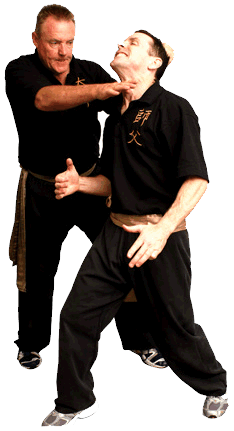 We train you to defend against them. Join in and start learning from the first workout. Call our Centre and well fill you in on when our training nights are and what you will need to wear.